The Tauranga Club offers a multi-purpose function capability catering to many event styles from Corporate seminars and business workshops, to intimate gatherings such as birthday’s, Anniversaries and family celebrations. 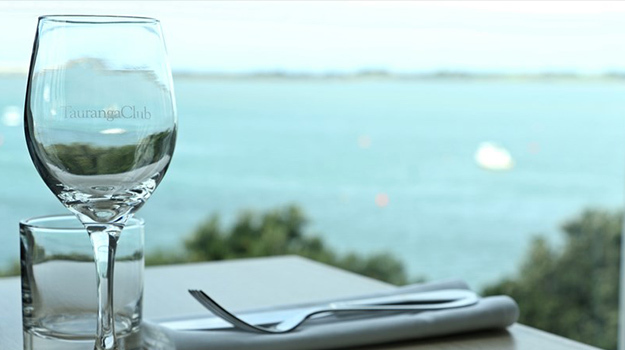 Our Club rooms look over the stunning Tauranga Harbour with views second to none. 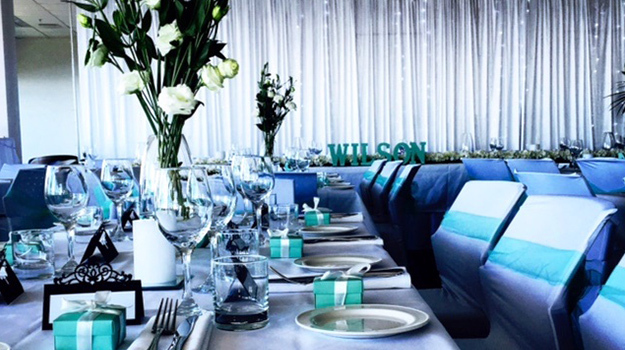 Our private function rooms have been designed to make the most of the crystal water view as an inspiring backdrop. Rooms may be configured to suit and are equipped with broadband, electronic whiteboard, catering facilities, projector, and screen. The Club’s professional chefs are on hand to create a range of mouthwatering options for all menu types. Whether a “working lunch” to fit in with a busy seminar event, evening canapés served with drinks, breakfast for early meetings or full a la carte dining experience, we offer extensive menus to suit all occasions. The Club team is made up of dedicated hospitality professionals experienced in function and event planning. From the first enquiry through to the event itself, you are in capable hands with a team who genuinely listen and pride themselves on excellence in customer service. We believe there is no “one size fits all” and tailoring a package to suit your function can help take the stress out of event planning. Whether it’s a business conference, private gathering, Christmas party or serious “think tank” session, we will ensure the event is seamless and a pleasure to be part of.